Record & Transcript – Void – Now added calendar view to easy access to recorded audio. Void has a feature to transcript voice by using Microphone. And Now it’s enable to convert from internet audio file to text. 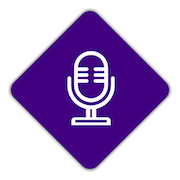 Release: vTXT – Added new feature that can transcripts online audio file. 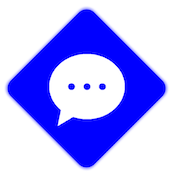 vTXT is able to transcripts speech to text from Microphone. 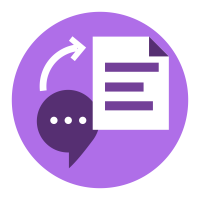 By using IBM® Bluemix® Watson Speech to Text service. Now, it had been added a new feature that enable you can transcript online audio file. Check it out. Void – Ver.1.7.0 – is one of the best recording App?, that I think 🙂 , this version added IBM® Bluemix® Watson Speech to Text service. New iOS Application vTXT has been released. It enables you to transcript from Speech. Maximum time to transcript is available 120 minutes at one time. Speech is recording in simultaneously at MP3 audio and can playback after transcripts done. The IBM® Watson Speech to Text service uses speech recognition capabilities to convert Arabic, English, Spanish, French, Brazilian Portuguese, Japanese, and Mandarin speech into text.